We don’t charge you, our readers, a fee for the information provided on this website. However, we are running a family business. To keep the lights on, we partner with companies who pay us a small referral fee when you use the links below and make a purchase on their websites. However, we’re really, really picky! We only partner with companies that we know well: either we personally know the owners or we personally use their products on a regular basis. So feel good about working with them and even better about supporting KidTripster! Tripbound is run by mompreneur Tina Williams and her team. They find unused timeshares in prime locations and then book those resort suites for you at a discount. Plus, by using this link, KidTripster fans get an additional 10% off! This family-run travel agency is an Authorized Disney Planner, meaning you benefit from its expert service without paying anything extra! 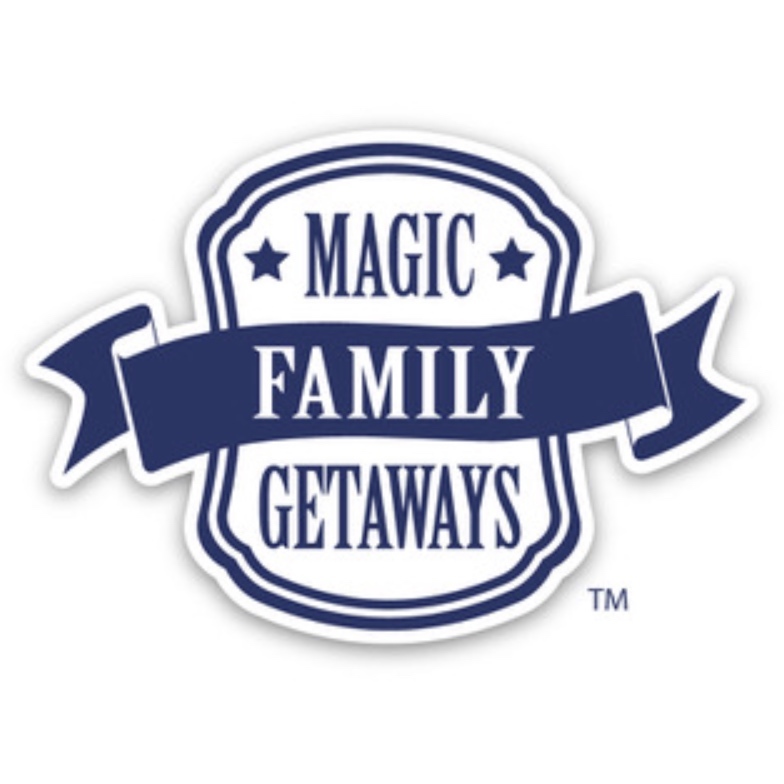 Kim Anwar can create a magical vacation that’s just right for your family: theme parks, resorts, cruises & Adventures by Disney tours. We’re huge fans of RVing. If you don’t own your own rig, you can still enjoy the Great Outdoors. Outdoorsy operates like Airbnb - matching RV owners with would-be RV renters. 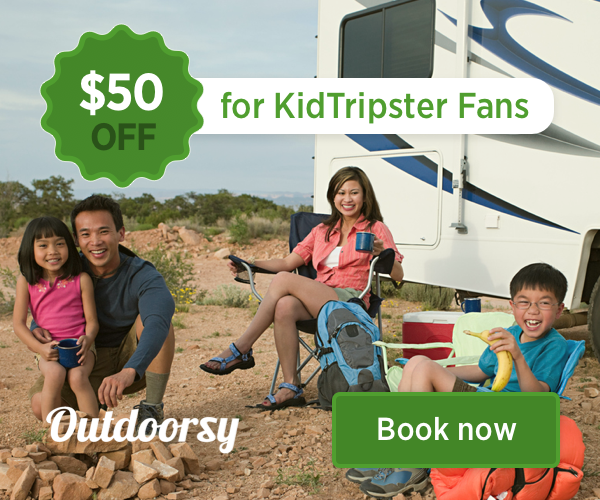 Outdoorsy also provides insurance and $50 off for all KidTripster fans! So hit the road! AirTreks specializes in putting together complicated, multi-stop itineraries. The website has an easy-to-use mapping tool and travel specialists to help with the details, like finding secret layovers and stopovers to get you more from your flight! Ciao Bambino was founded by mompreneur Amie O’Shaughnessy. The travel agency specializes in luxury family travel. If you’re looking to book a bucket list trip - a safari in Africa or a hike along the Inca Trail, for example - Ciao Bambino is the expert. We’ve done a lot of research on travel insurance, and we use World Nomads. If you’re planning an expensive trip or traveling to a location that may require medical evacuation, we strongly suggest buying a policy for your family. We think that World Nomads is the best value for the money. VacationKids is a travel agency that specializes in family travel. Sally Black is “chief mom” and an absolute hoot! There are times when using a travel agency makes sense (think cruises and multigenerational trips). Let Sally find you the best deal! Agent Sally Black sells cruises at a discount through CruiseOne, part of the largest vacation retailer in the USA. You’ll benefit from the company’s volume discounting, plus Sally’s expert knowledge regarding which cruise line is best for your family’s next vacation. If you prefer to book your airline tickets or hotel rooms online, check out Momondo. You may never have heard of it, but a Frommer’s study found this website offers the best online prices the majority of the time - better than sites like Kayak, Expedia, and Orbitz.